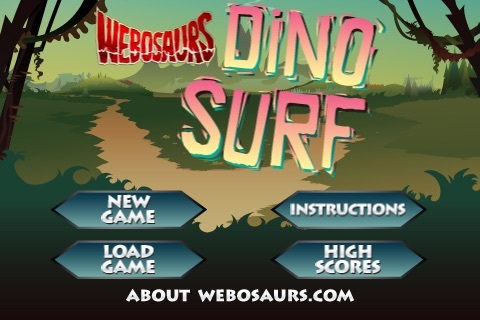 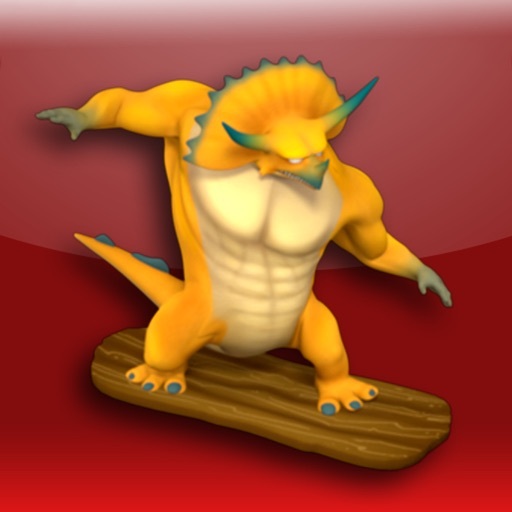 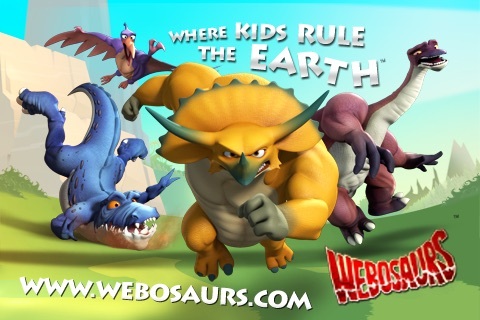 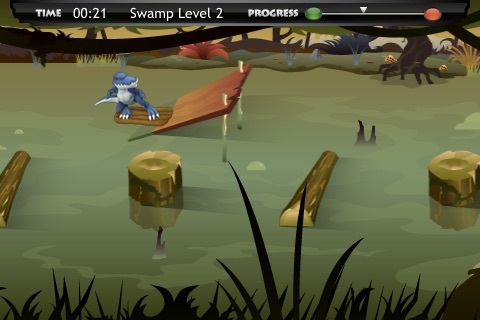 Dino Surf by Reel FX, Inc.
Race to the finish with your favorite Webosaur in Dino Surf! 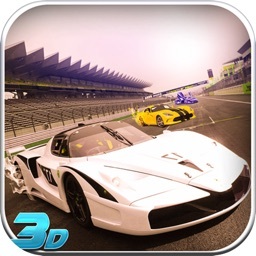 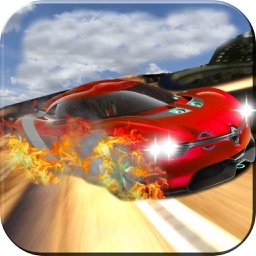 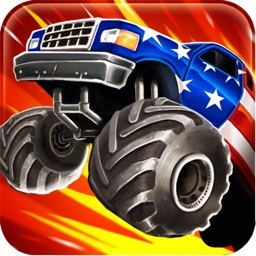 Tilt your iPhone screen face up and down to maneuver through obstacles and jump over ramps. 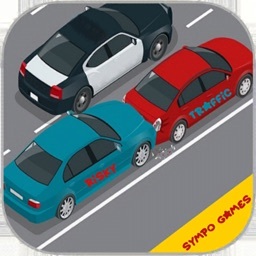 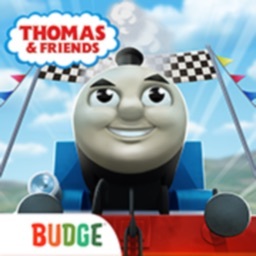 You can even run over arrows to get a speed boost, but don’t wipe out! 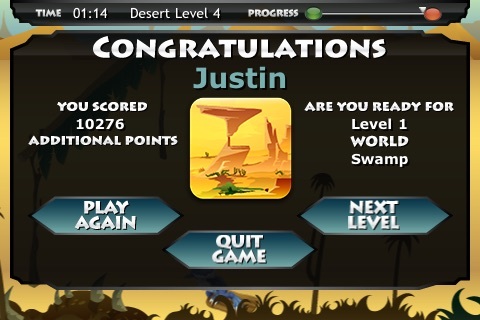 If you make it to the finish line you can move on to the next level, and maybe even make the High Score board. 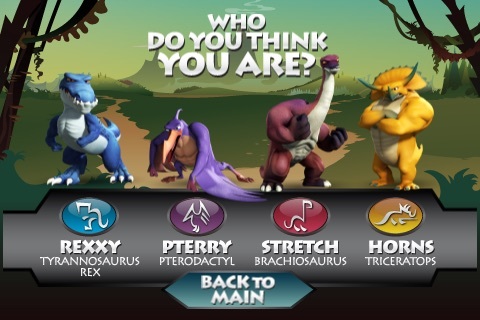 Challenge your friends to play too and see who’s the best at Dino Surf.